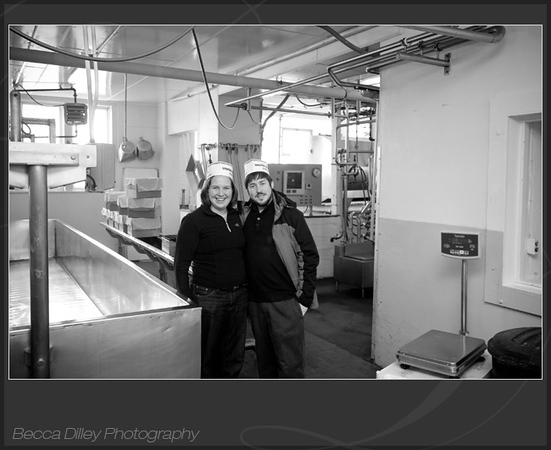 More cheesemaker photos! 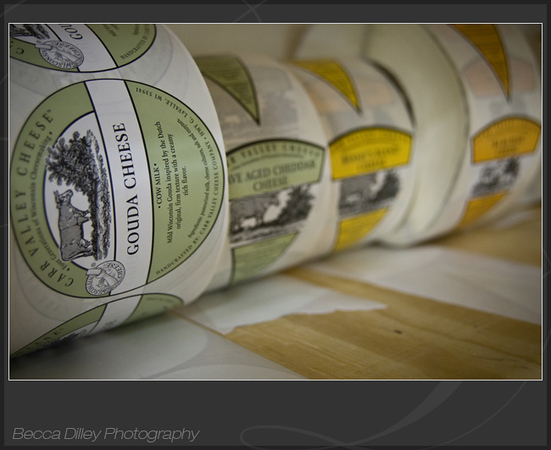 We traveled to Green Bay, Wisconsin last week and spent several days meeting with cheesemakers. Now that we have met with 13 cheesemakers, some of the details of how cheese is made is starting to stick, and the different scopes of the factories is even more clear. 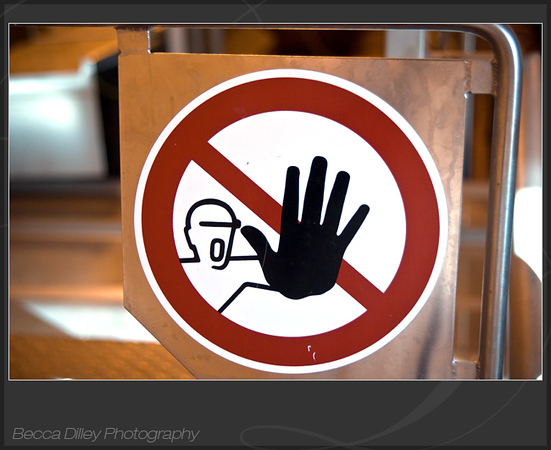 Here is a photo I particularly liked from the Trega Factory in Weyauwega, WI. 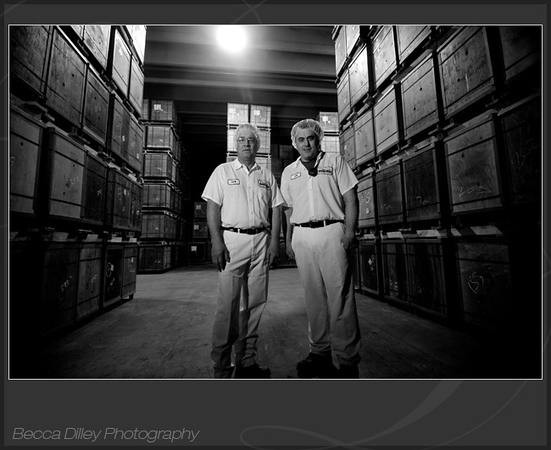 These two Master Cheesemakers each run a different factory (one for cheddar, one for feta) housed under the same roof. They showed us all around both factories, where they make 100s of thousands of pounds of cheese a day, making them a “mid-sized” factory. 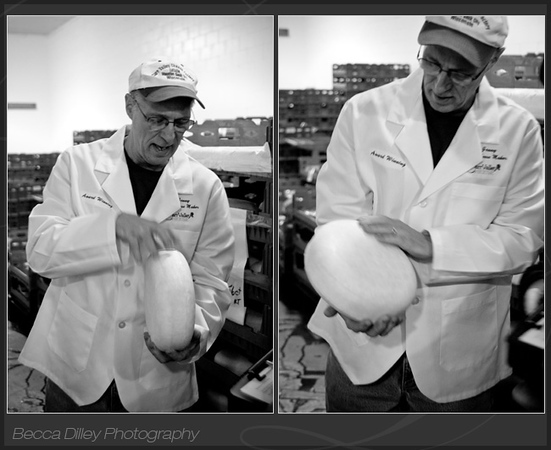 We had so much fun with David, tasting fresh string cheese (which was delicious) and his aged cheddars. He also insisted on taking a photo of us! 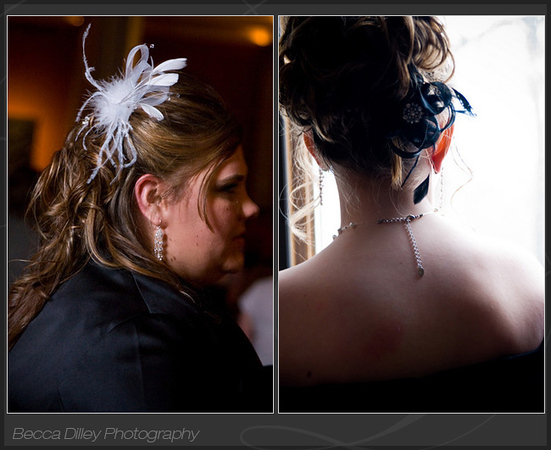 Also, I love the feather accents Jennifer and her sister had for their hair. Jennifer had a more traditional veil for the ceremony, but then put on this fabulous white feather piece during the reception. I just can’t say how much I love it. And her sister had the great little black feather piece which was so elegant and fun! 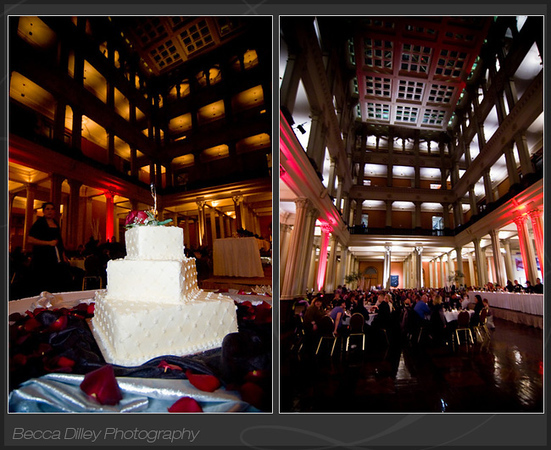 The best thing about this time of year (since there are not many weddings in the Midwest in February) is that I get to update my website and albums. 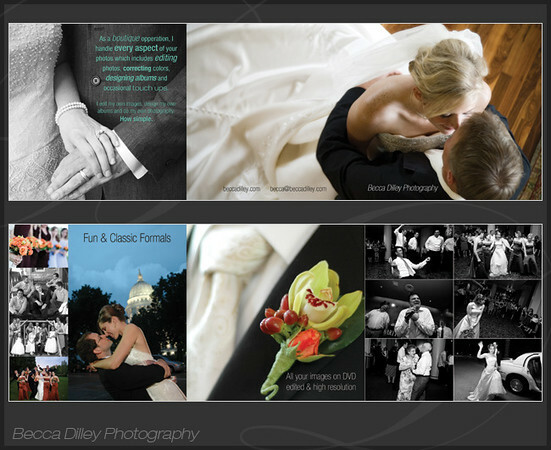 I just finished my brochure and I am very excited about it! There are so many more photos I would have loved to put in, and hopefully I will get to put most of them into my website. My husband and I traveled around the Wisconsin winter landscape again on our quest to talk with all the master cheesemakers there. 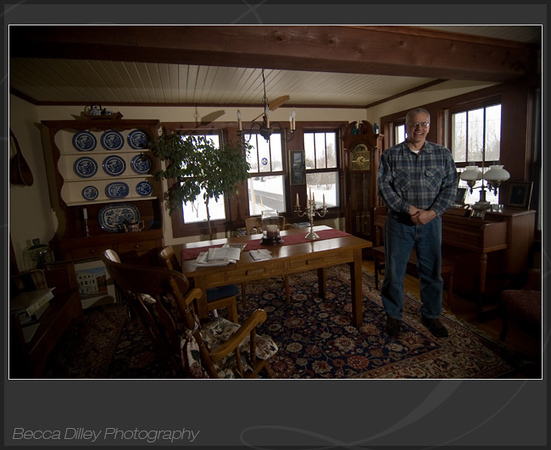 We interviewed Tom Jenny, a master cheesemaker in Mauston, WI. 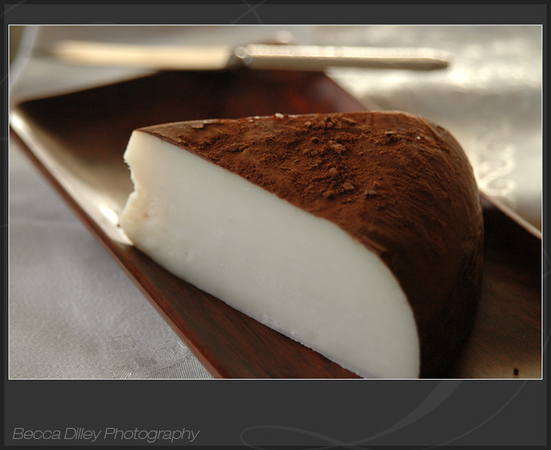 One of the cheeses they make is a cocoa cardona, which is a smooth mild cheese covered in cocoa. I love their labels, they are very pretty.